I have to admit, I am never without my phone, as sad as it sounds, I don't think I could go a day without it. Most of the apps that I use on my phone are all blogging related, gone are the days of Bejewelled Blitz. So I hope you find this post relatively helpful. Instagram - Obviously! I must check it at least a million times a day. I love uploading new snaps and seeing what is trending at the moment. Photography is fast becoming a passion of mine. Snapseed - I love this app for editing my photos on the go. It has so many options and the integrity of the picture is never really compromised. Crowdfire - I couldn't understand why the number of my Twitter and Instagram followers kept going down every day. When I heard people actually follow and unfollow just to gain recognition, well, I couldn't believe it. The Crowdfire app tracks all who have unfollowed you on both social media accounts, so you can tell who the not so genuine followers are, and then tut and shake your head at your phone. WordSwag - This is a glorious app for a blogger, it is so convenient if you need an image modifying to a high standard whilst away from your computer. It is also very easy to use for the non - tech savvy of you. It is not a free app, and of course there are in-app purchases, but I feel you are given more than enough variation options not to need those straight away. IF - This app is so handy for fellow bloggers. 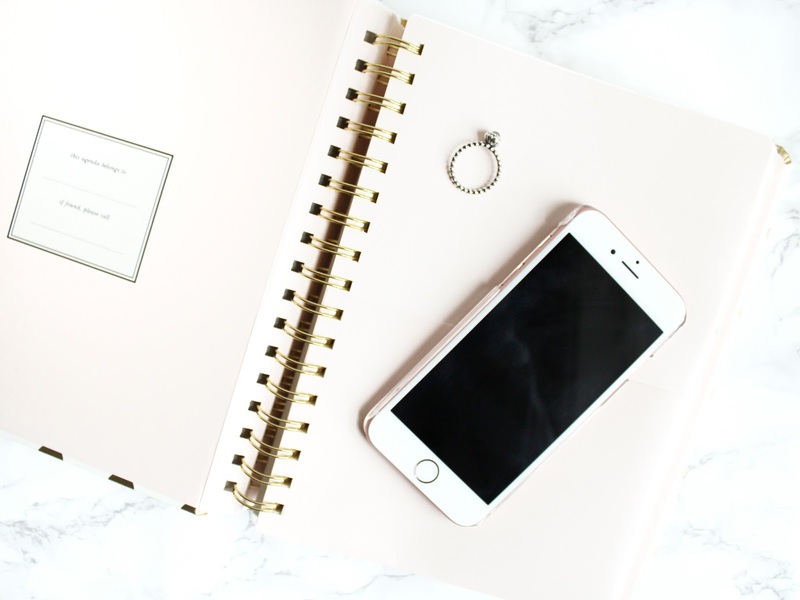 I work full time, so I am always looking for ways to make blogging and managing my blog that little bit easier. IF creates interactive 'recipes' if you will, bare with me, I know I am explaining this really badly! But say you post a picture on Instagram and you want it to be posted on your Pinterest and Twitter accounts too, IF does it all for you! Fab! Bloglovin - It's like reading a magazine but there is no reason to skip the odd page because you love all of the elements of it. This is because they are inevitably chosen by you. This very simple premise is that you can follow all your favourite blogs in one place, providing they are registered of course. You then can choose to receive updates every time your favourite blog posts something new. What's everyone else's most used apps?